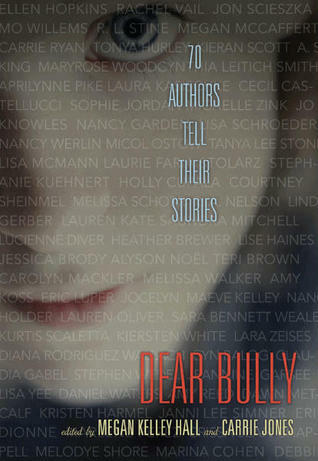 The reason I adore Young Adult Books is because of the familiarity they bring me. How I can sit back and read some books thinking "I've been there" and "That totally happened to me!" I was a big reader in elementary school and Junior high, but I didn't read much through high school. It was when the Twilight craze was kicking up that I picked up reading again. Yes, Twilight re-ignited my passion for reading! During my love of reading Young Adult novels, I have come across so many that made me say "Man, I wish I had this book when I was in school!" or "I wish I read this when I was in high school" Some books weren't released until recently, but they would have helped me tremendously during some of those tough high school days. When your picked on, you feel out casted and alone. 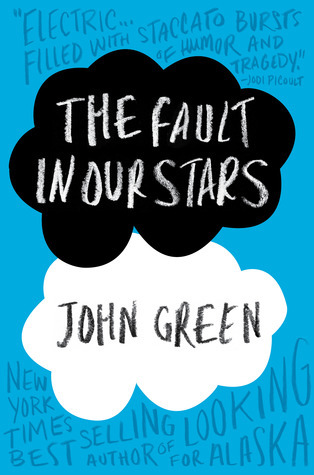 This book would have shown me that I, in fact was not alone. This book was released when I was a Teen but I did not learn about it until a few years ago. How I wish I knew about it's existence when I was younger! This was a fantastic read, but it hit home on a personal level. 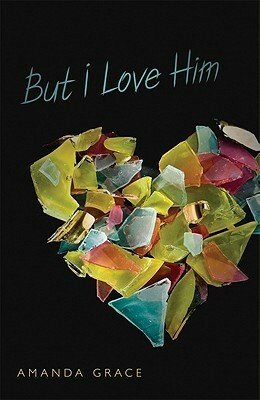 It didn't effect me personally but having a friend that dealt with the issues similar to the characters in this novel, it would have given me some understanding in what she was going through. Again, not an issue I dealt with personally, but one that was present in my teen years with a friend. Do not underestimate an abusive relationship just because you are a Teenager. Abuse is abuse! All those time I whined and moaned about not getting asked to the dance, or my crush not liking me back. Those issues seem to petty compared to what some teens had to fight through! This book would have definitely have grounded me. 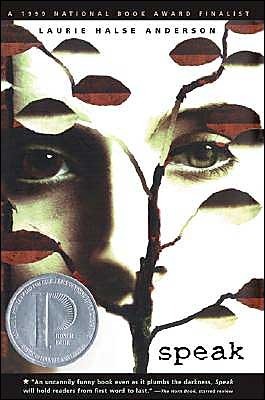 What books do you wish you had or discovered while you were a Teen? Now following you :) Come check out my blog if you wish. I definitely agree with your choices. I'm not quite a teen anymore (just turned 18), and I wish I had read more YA books while I could. Great choices. 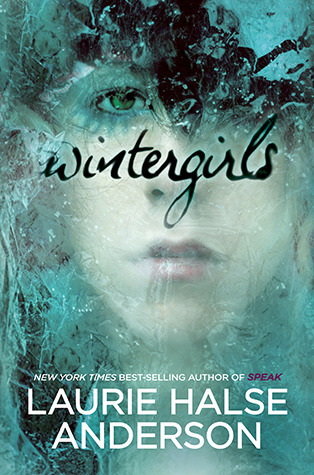 I have read both SPEAK and WINTERGIRLS (own both actually) and the other three seem like very good suggestions as well. I've added them to my wishlist. Great post.